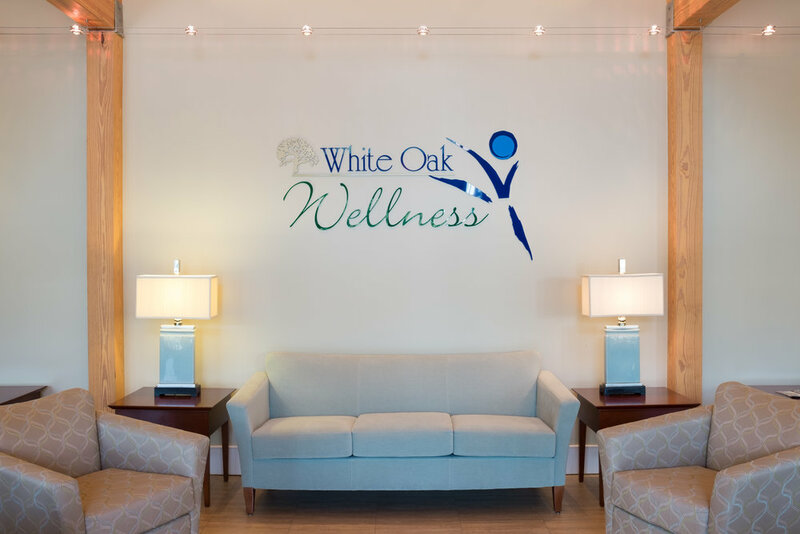 White Oak Wellness is specifically designed for mature adults (55+) who want to stay fit in a non-threatening and fun environment. 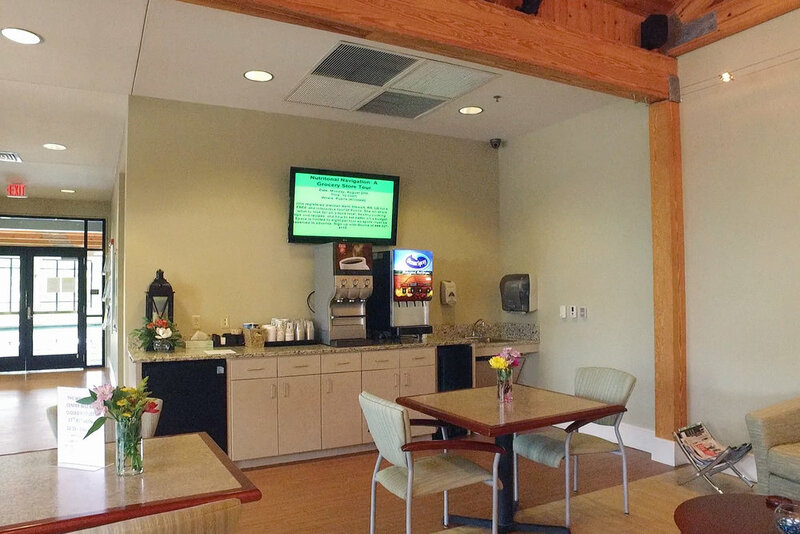 Our professionally trained, friendly staff is always available to help with equipment and exercise in our welcoming facility. Free Fitness Assessment, Equipment Orientation, and Personalized Exercise program for your specific fitness needs. On-site Massage, Chiropractic Care, Facial Treatments, Pain Management, and Swimming Lessons also available for additional fee. 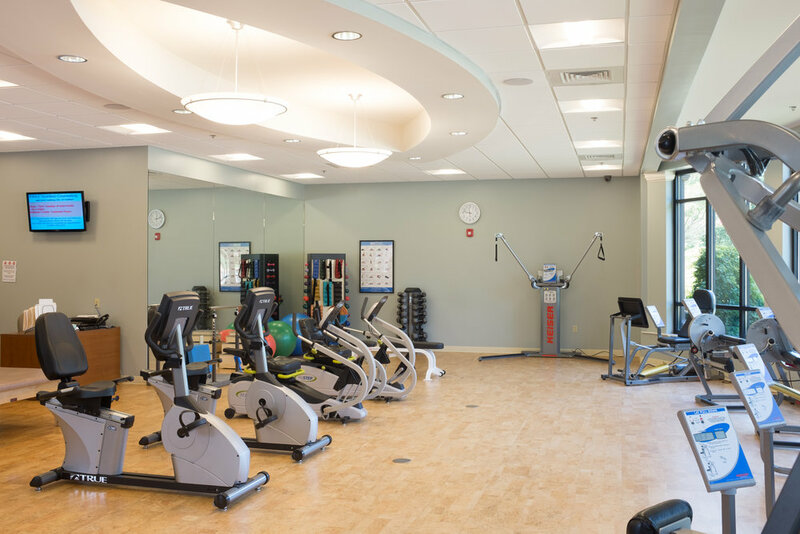 Ready To Check Out The Wellness Center? 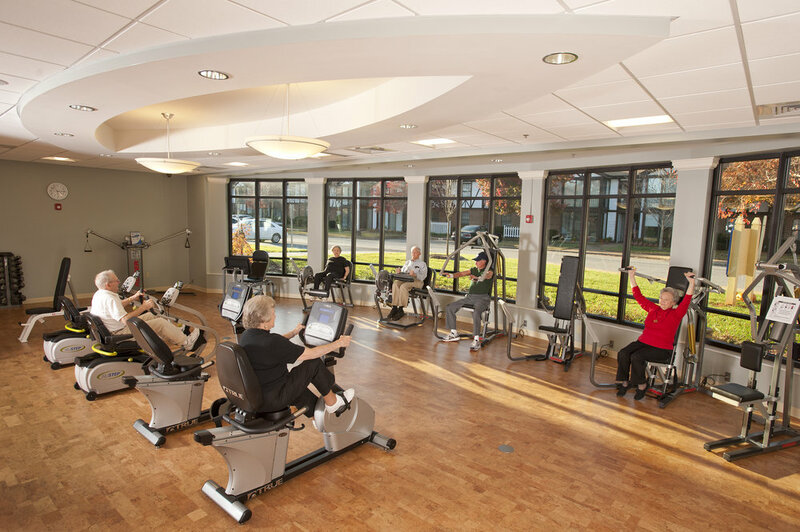 Contact us today to schedule a tour of the White Oak Estates Wellness Center and experience an active lifestyle that’s just right for you.